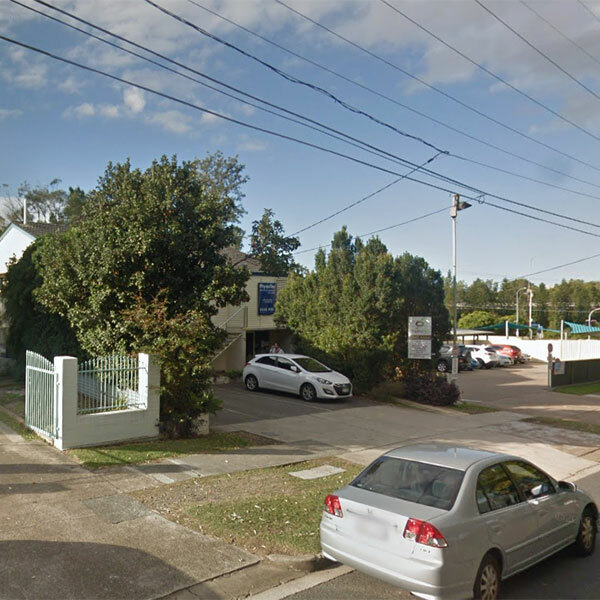 Now operating out of two locations - Springhill and Tarragindi, Brisbane. Core Pilates offers the very best in personalised Pilates Instruction, strength & conditioning classes, specialised group classes, and mindfulness. Our mission is to help you reach your health goals by teaching with care, knowledge, and professionalism. Lisa and her team at Core Pilates Brisbane are passionate about optimizing your movement potential. 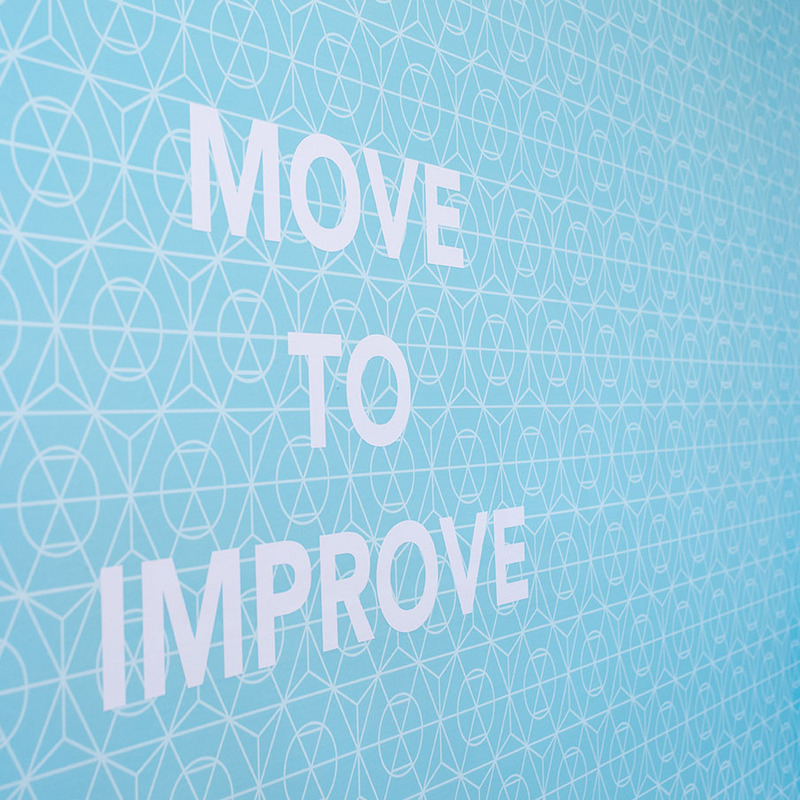 We want to help you find the best version of yourself. We will empower you with the skills and knowledge to best nourish and move your body. We understand everybody's health goals are different. 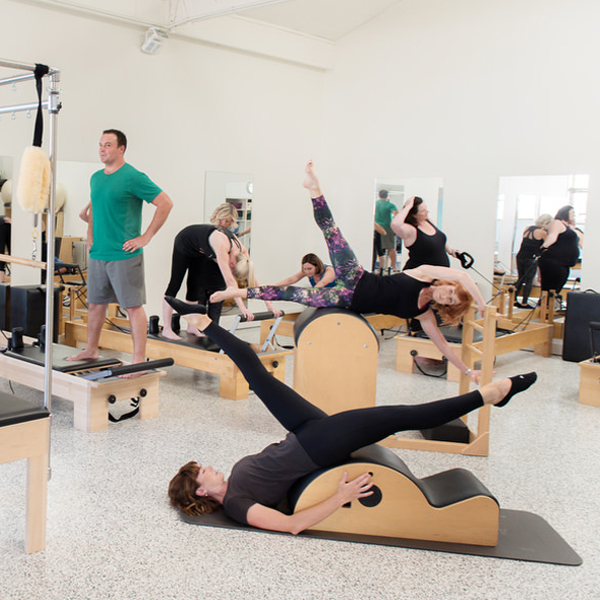 At Core Pilates our goal is to work with each client as an individual, whether you are participating in private or small group classes we will design a program that works for you. Our programs are designed to encourage and build sustainable and lasting change and progression. Our highly skilled staff and support team will help you reach your own unique “ultimate”, whatever that may be!! Whether you are returning to exercise after injury, cross training for a sporting or performance-based career or simply want to stay in shape, we can design a program specifically for you and support you the whole way! Understanding your physical potential and how to move properly is priceless. So whatever your reason for wanting to exercise, we promise to help you be your best! CORE PILATES BRISBANE combines Pilates, therapeutic exercise and functional movement training. Our focus is based around the elements of body awareness, mindset, alignment, stability and mobility, strength and flexibility, as well as performance. Pilates conditions the body from head to toe, improving core stability, strength with flexibility, posture, balance and body awareness. Expand your knowledge, skills and potential as a Pilates professional. Core Pilates is now operating out of PhysioTec Tarragindi. Combining the knowledge, locations and equipment to better service our clients and expand your offerings. 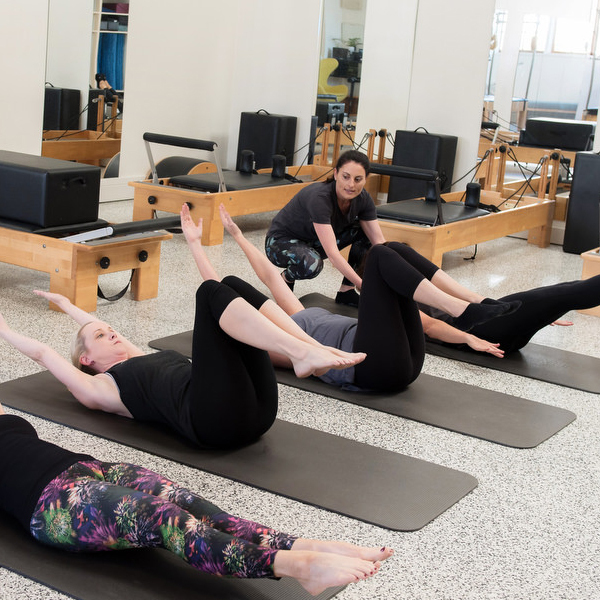 Take your Pilates training to the next level – learn from professionals who have the expertise, experience and ability to share their knowledge and how to apply this within the Pilates environment. Keep Updated! Our Core Pilates Brisbane's blog will provide you with the latest news, Pilates training tips, promotions, and events! Lisa and her team identify individual fitness and lifestyle goals. Big thank you to yourself Lisia/Lisa and all at Corepilates. Since last July I have been trouble free and back on the bike building my cycling strength. I am keeping up my pilates exercises despite not being able to make the classes (due to job move). Corepilates oversaw an incredible transformation. From being scared to move, walk, bend, twist for fear of hurting myself I am now a confident cyclist again doing about 300km's per week. I might even be stronger than I ever was and have been asked to join a racing team (which I am considering). Two years ago I thought I would never ride a bike again. I was probably depressed, certainly confused and very frustrated. Unable to perform basic tasks at home and scared to pick up my own children. Sticking with a long-term plan and following the careful tutoring of Lisia and Lisa has had an incredible impact on my quality of life. I can't thank everyone enough. Become a conscious mover by booking a session with CORE PILATES BRISBANE today. Latest news, Pilates training tips, and events!